I am so fired up…literally. Today I went for my first official training session at Fitness Together. My last visit there was my assessment, but this was the first workout. It was great! I met with Kabar, and I am still in awe about our session. I did things I have always wanted to try, but that I did not think were possible. What I loved about it was that it was very obvious that Kabar had already done his homework, and he had modified exercises already planned out for me to try. He did not have to plan or modify on the spot. He had put in the time to be prepared ahead of time, which is so refreshing. He asked a ton of great questions, like how long I had been running, and things to get to know me as a person, which is great! He and Michael will split my training sessions, so it will be exciting to work with both of them and get the unique approach they both have to offer. I am most excited about doing a modified pull-up and working on the Bosu ball. The modified pull-up is done by sitting on the Bosu ball and pulling myself to a raised pull-up position. 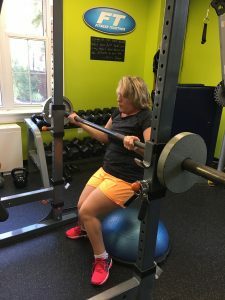 We tried three different levels of increased difficulty and did a variation where I had to sit forward on the ball and complete the pull-up, which resulted in more of my core moving toward the pull-up bar. I was able to stand on the Bosu ball while holding the pull-up bar. 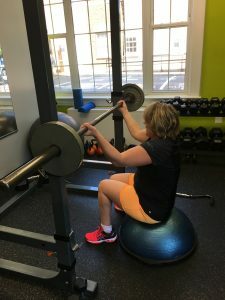 For as long as I can remember in my fitness journey, I have always wanted to try a Bosu ball, but I just assumed it was not possible. That is a bad assumption, but I had a Pogo Ball as a kid, and I can tell you it did not go well. Clearly, I was letting fear of repeating past failure stand in my way. 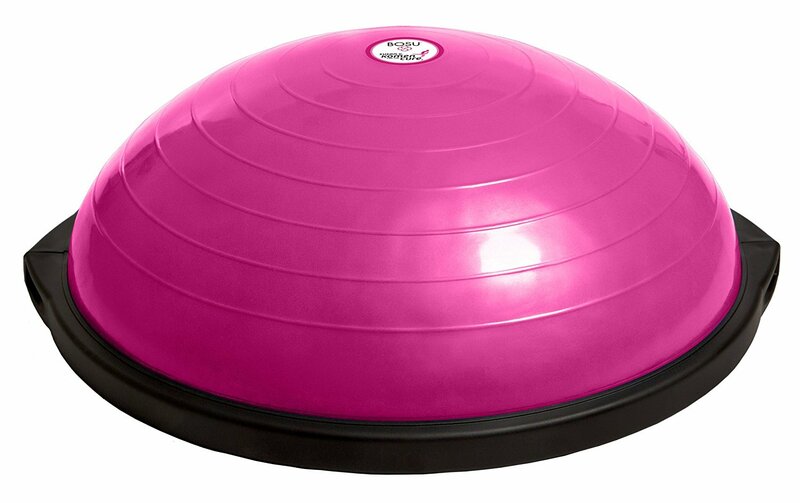 I did exercises in which I side-stepped on and off the Bosu ball, and also kicked out one side at a time. We focused primarily on upper body work today, trying a wide variety of dumbbell, kettlebell, and press exercises, and my arms are on FIRE tonight. It is a little hard to type this, in fact. I love that feeling. When I was sharing my experience with Lisa, I almost started crying, partially because I was excited and partially because I was so proud of myself for being willing to try and making it through. The more work I do, the more attainable this goal seems to be. I get to go back on Monday and Wednesday next week. Already, in my first session, we pushed what I thought was the limit, so I excited to see what will come next and how my body will change. 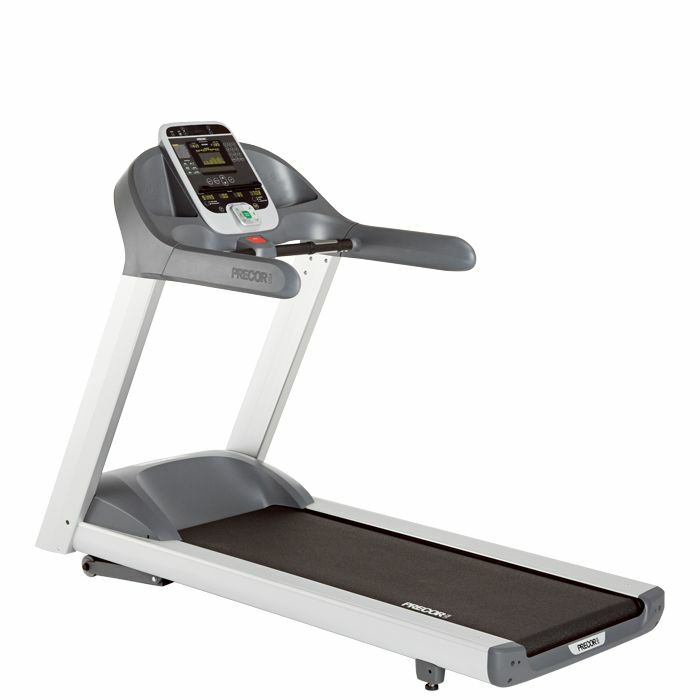 Stay tuned for my adventures in fitness.